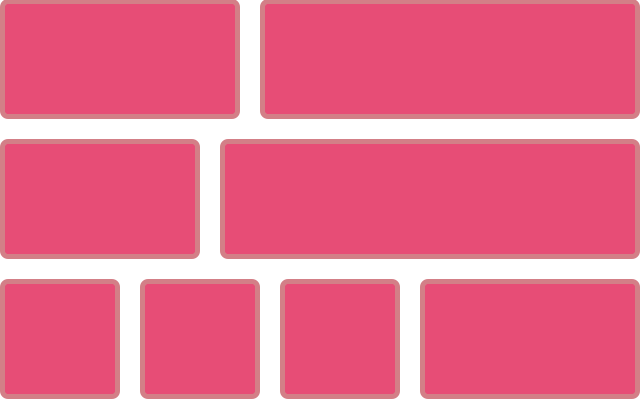 A great practical article from Rachel answering some frequently asked questions about—what else?—CSS Grid. Why Use Grid Instead Of Flexbox? Should Grid Be Used For Main Layout And Flexbox For Components? Can Grid Track Sizing Be Dictated By Content? Can I Do A Masonry Layout With Grid? How Do I Add Backgrounds And Borders To Grid Areas? Can I Polyfill Grid Layout?